A 14-year-old girl in council care has been awarded £17,500 in damages after a judge ruled social services had failed her. 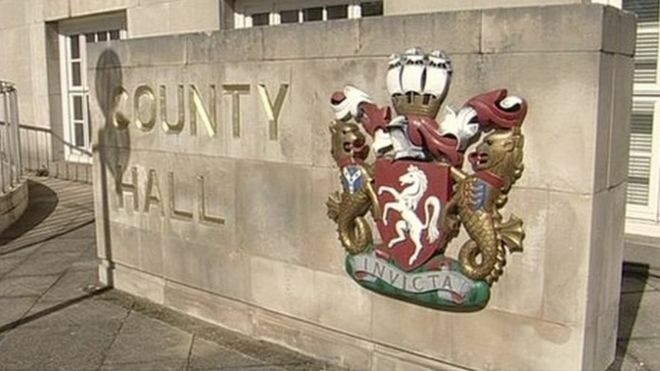 Kent County Council (KCC) was found to have breached the teenager’s human rights by failing to assess her, meet her needs or issue court proceedings. Council bosses disputed claims made against them but Mrs Justice Theis ruled in the girl’s favour. The teenager’s mother supported the damages claim against KCC. Mrs Justice Theis said the girl was placed into the temporary care of the council in December 2011 but bosses did not ask a family court judge to make decisions about her long-term future until November 2015. Lawyers representing the girl said KCC had breached her rights to respect for family life and to a fair trial enshrined in the European Convention on Human Rights. The girl was taken into care with her mother’s consent because the mother was “unable to cope”. In her ruling following a hearing in the High Court in London, the judge outlined a series of difficulties and said foster placements had broken down. She concluded that the council had acted unlawfully. Mrs Justice Theis said that in future the girl would stay in long-term foster care and remain in touch with family members. KCC accepted the findings and said it was regrettable the girl had experienced disruptions in terms of placement and social worker. “Happily she is now in a more settled position and we will continue to do our utmost to ensure that she receives the consistent levels of care and support she requires,” said a spokesman.